B.B. High Performance Brake Pads Inc.
Créneau éolien Gaspésie-Îles-de-la-Madeleine > Membres > Membres > B.B. 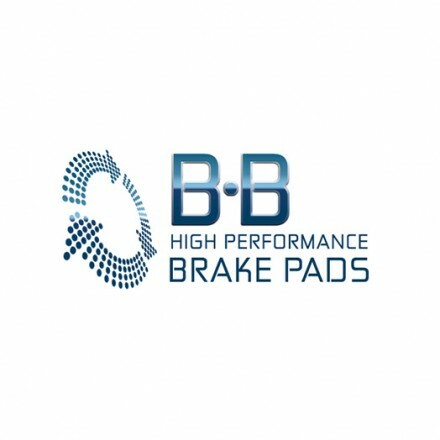 High Performance Brake Pads Inc. Manufacture of brake pads for wind turbines (over 1 MW) for large international manufacturers (OEM) and for North American wind farm owners and O&M companies during quality guarantee periods, in conformity with environmental standards and at competitive prices. Metallurgical formulation with standard-exceeding properties. Simplified supply logistics for the North American market with favourable impact on operators’ inventory levels (possibility of consignment). Unique offering for recycling and refurbishing brake pads, and credit upon return of used components.